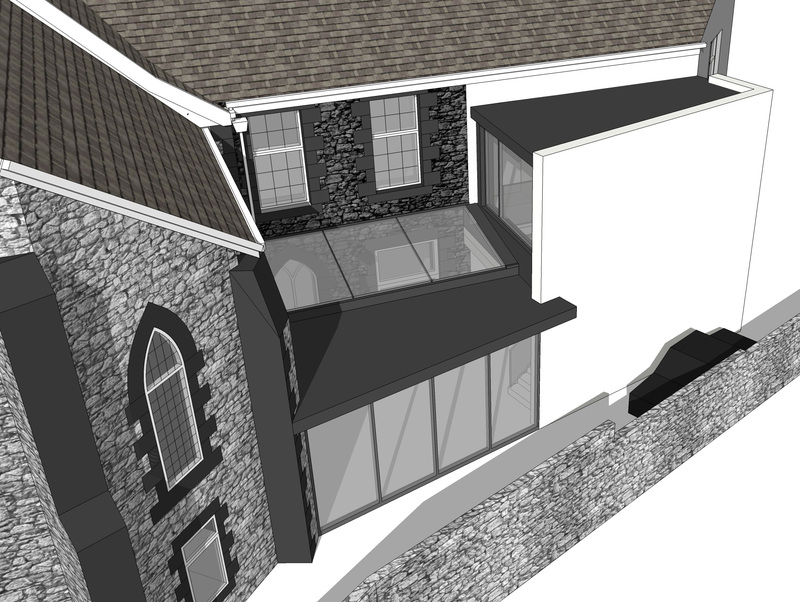 TDA were appointed to prepare a design scheme to create an interesting entrance into this popular local church. 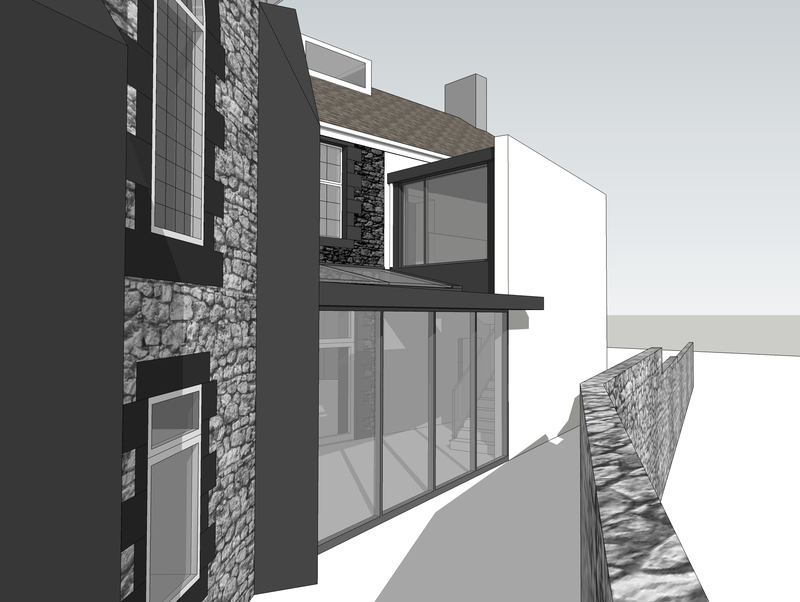 The space in which we had to create our entrance was extremely restricted and challenging. TDA were able to design a contemporary glazed entrance which provided good reception space as well as vertical circulation to the upper floors. As can be seen from the photographs, this entrance space creates a welcoming reception to the church hall as well as administration areas, toilets and upper floors.